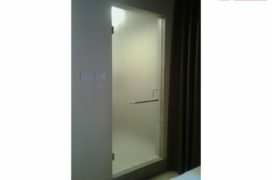 It is a style-statement by itself. A coat of frosted film on the glass panel of a door, window or room-separator converts it into a piece of art. 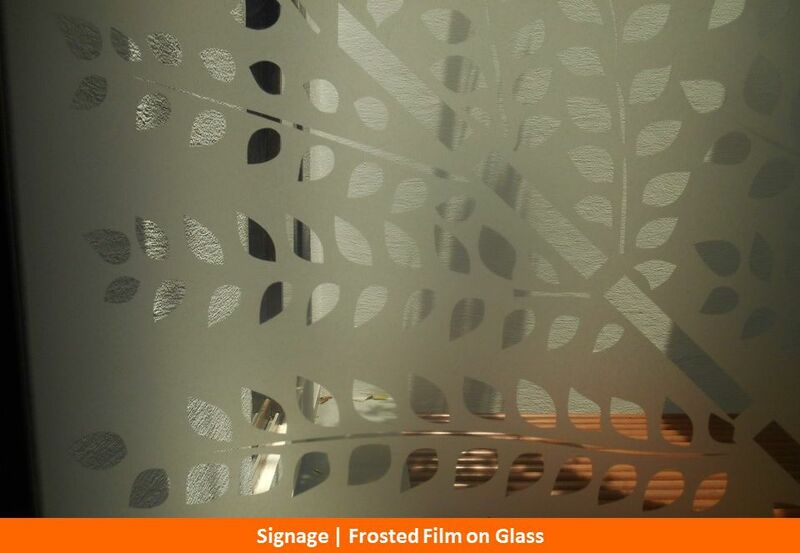 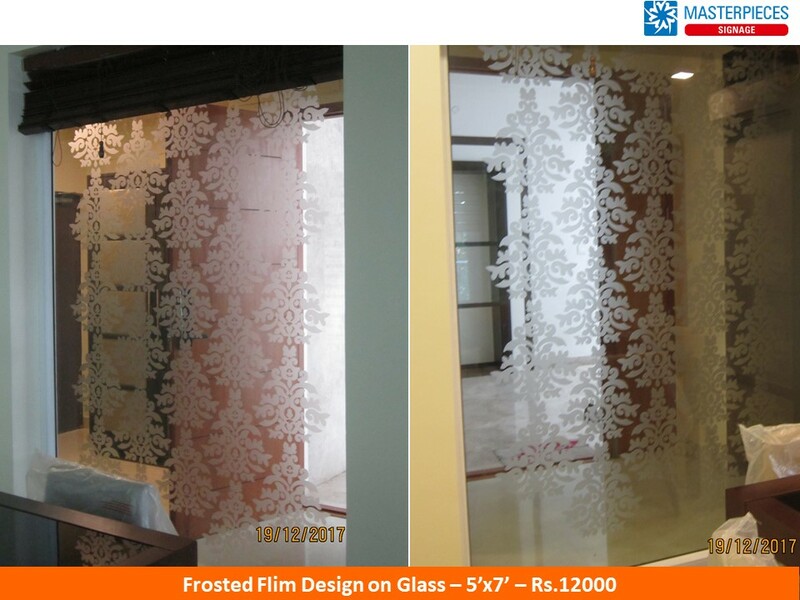 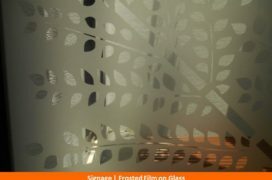 The range of intricate designs and colours available have made frosted film a much sought-after product. 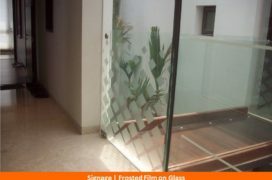 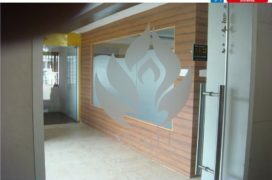 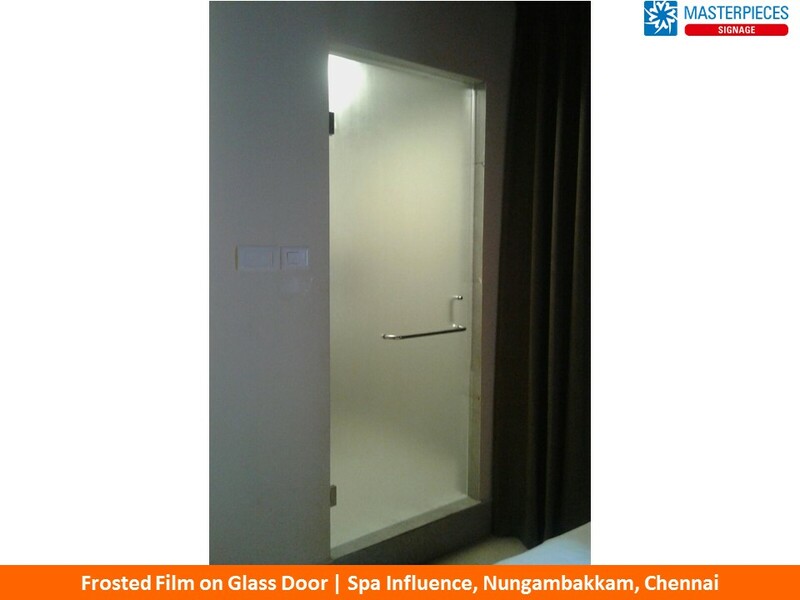 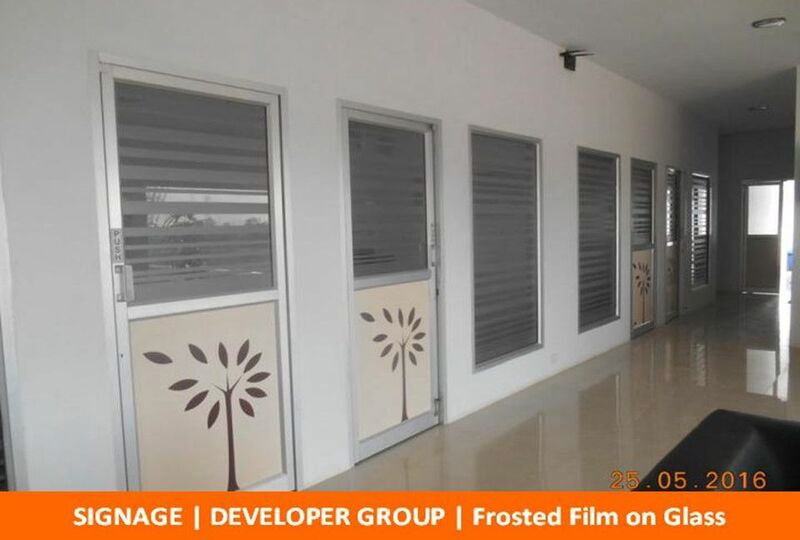 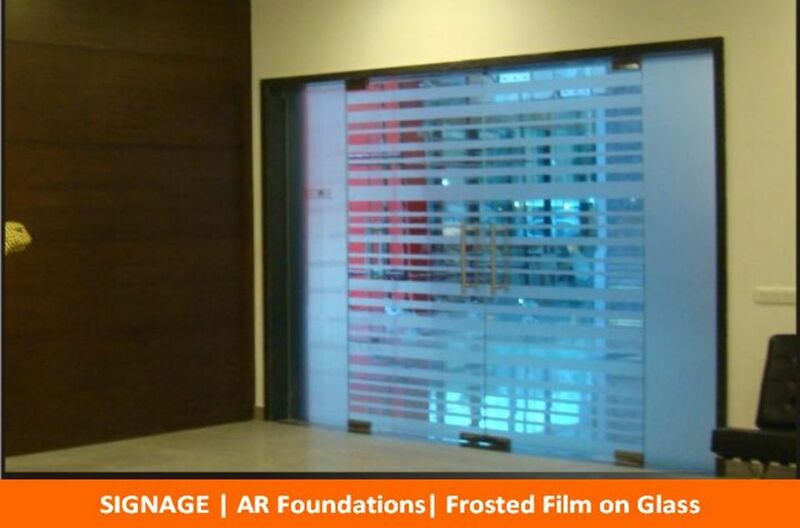 In addition to the elegance that it imparts, frosted film allows customers choose the level of privacy required – fully frosted film is used in spas, baths and ATMs while design-cut frosted film is used for room separators, doors and windows. 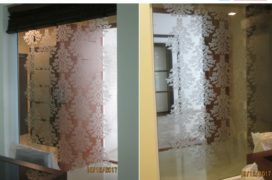 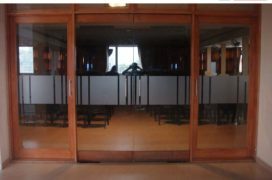 Cost-wise, it is preferred to etched glass. Homes and establishments with glass exteriors use frosted film on glass to protect their interiors from UV rays and fading. 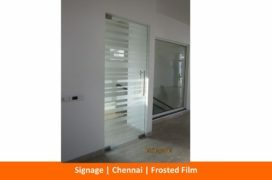 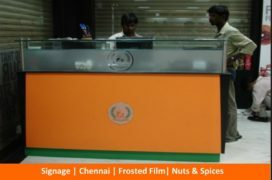 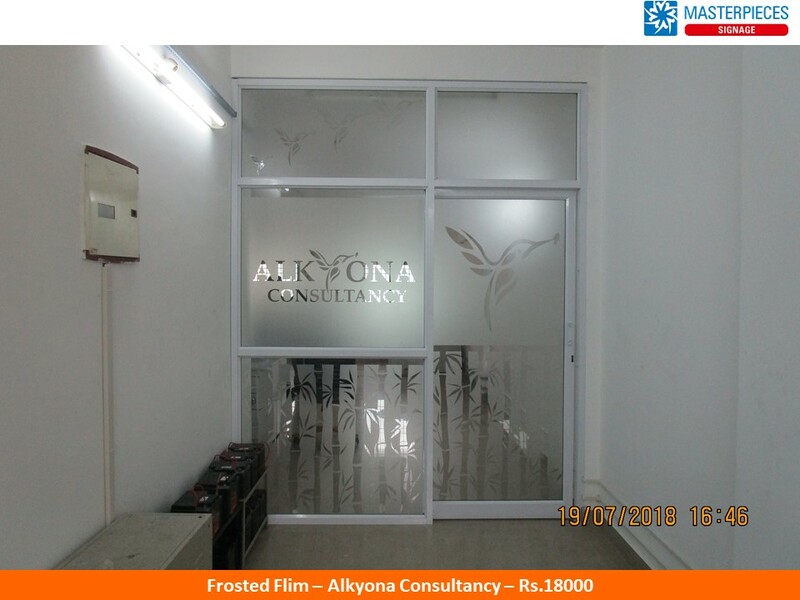 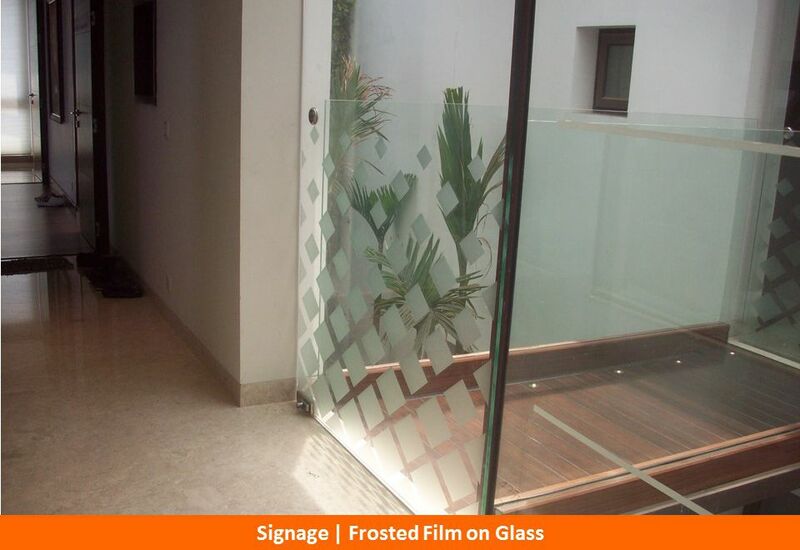 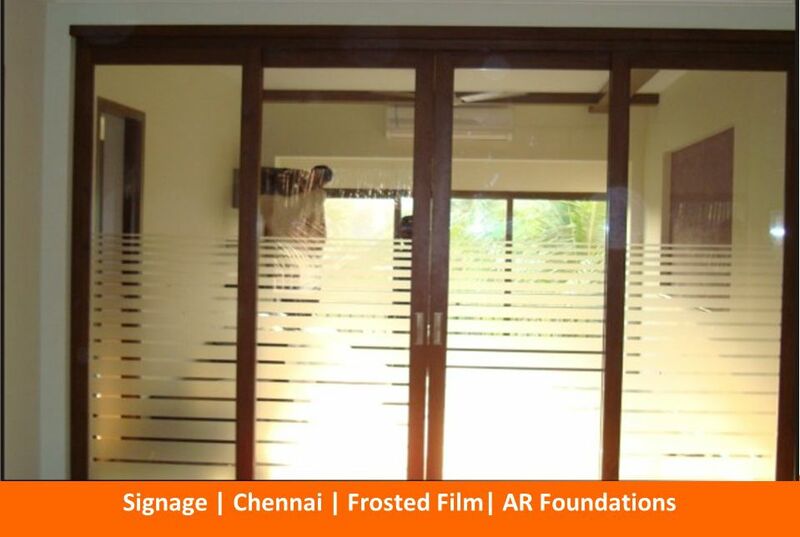 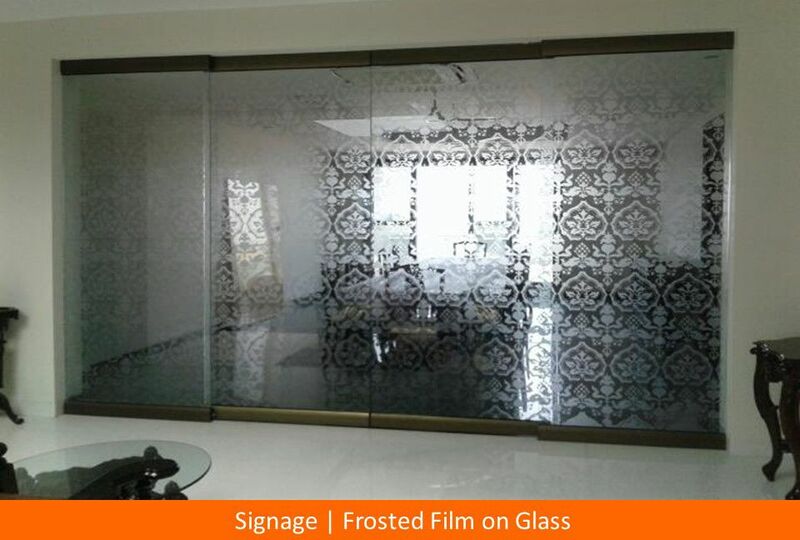 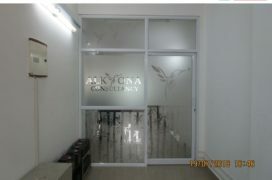 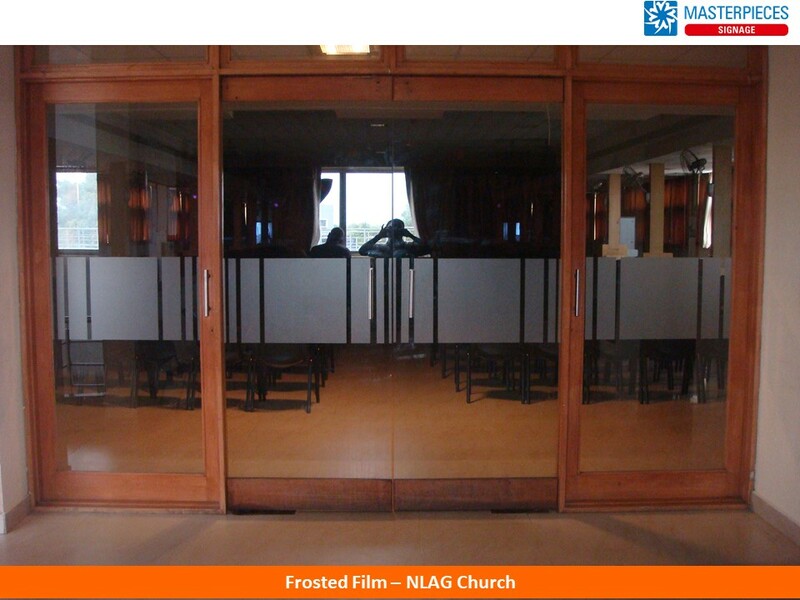 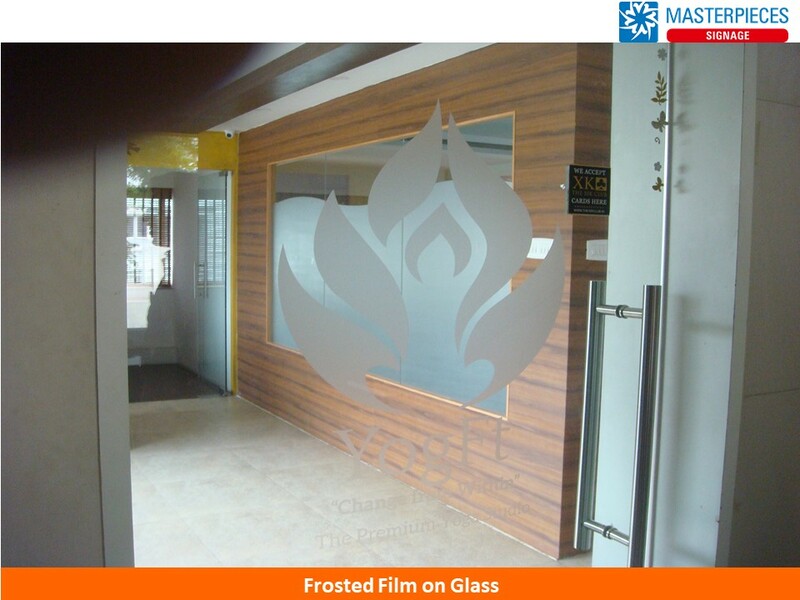 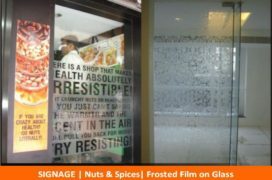 Frosted Film is also used for lettering on glass in office interiors.